Check out this 3 BR/ 1 BA 2 Story!! 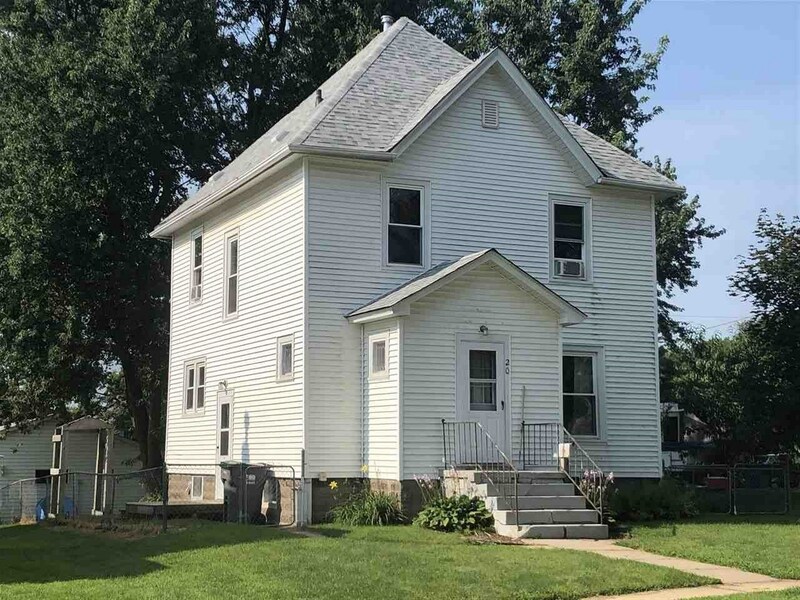 This home features original hardwood floors through out the main floor, newer windows and siding. Yard is fenced in and very well taken care of, with a 2 stall detached garage off the alley. This home has a lot to offer at an affordable price. Call today for your personal showing!